C2 Photography. Aspen, Colorado. Portrait Photography 17. 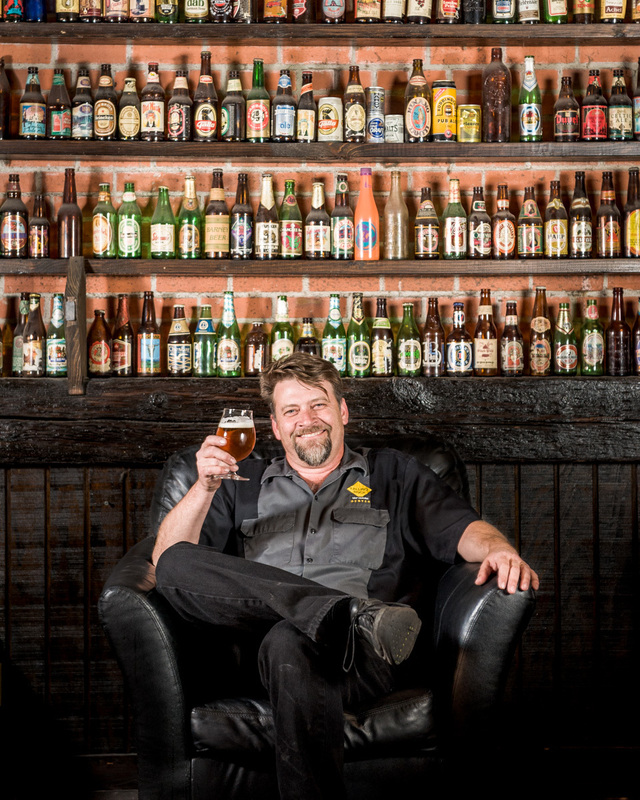 A portrait of a bar and restaurant owner in Denver, Colorado. Commercial and editorial portrait photography by C2 Photography.